Join the fun as a group of kids meet some of the great composers of the past in this 40-minute musical for young performers. 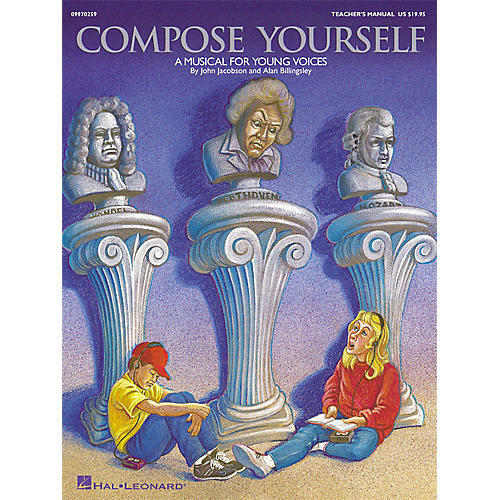 This humorous, yet educational program is actually a great way to introduce your students to the musical styles of the past through the music of Mozart, Bach, Strauss, Beethoven and Brahms along with some contemporary music your kids will really relate to. Songs include: Can You Hear?, Come Waltz With Me, Composer Rap, A Fairly Friendly Fugue, Hello Everybody, Lullaby, A Mostly Mozart Morning.